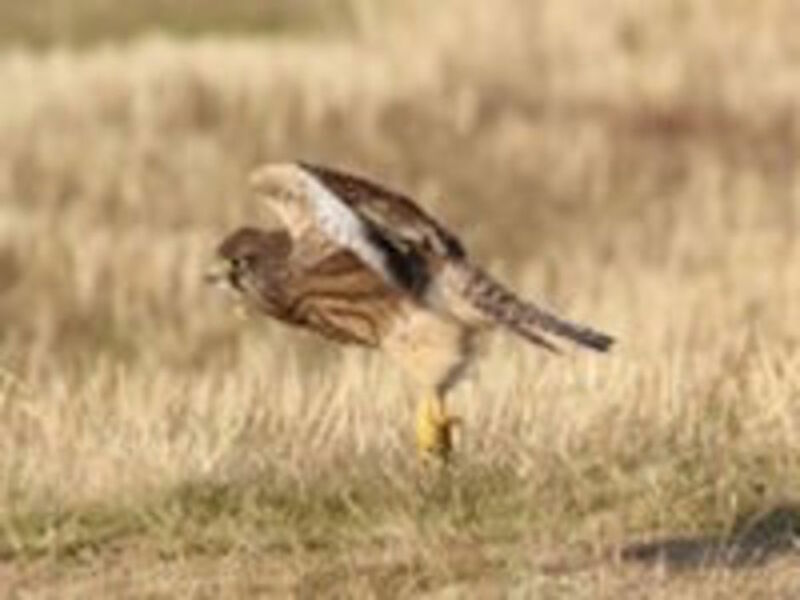 The Course is part of the Ainsdale Sand Dunes National Nature Reserve managed by Natural England. 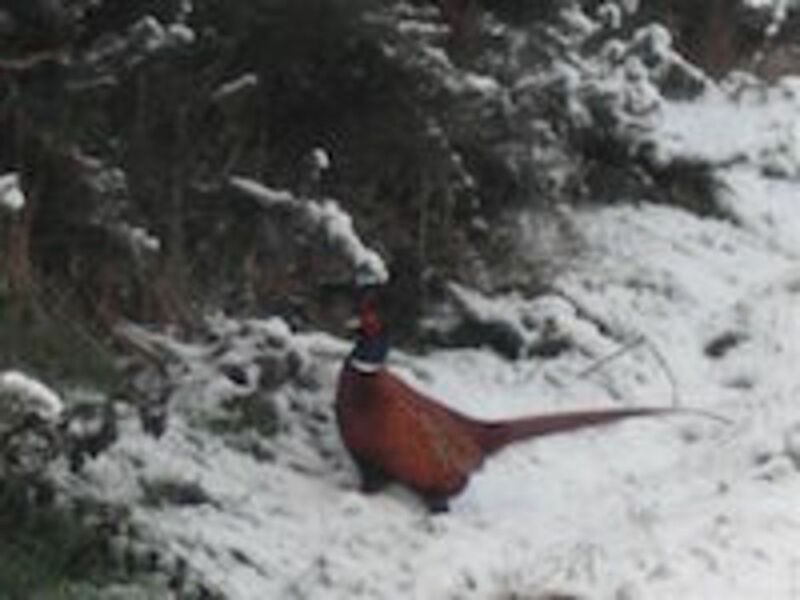 The course has a thriving wildlife, including red squirrels, foxes, pheasants and kestrels. The dunes are home to over 450 plant species including 33 that are locally or regionally rare such as petalwort, seaside centaury, yellow bartsia, round-leaved wintergreen, dune helleborine and pendulous flowered helleborine. This is one of the best remaining strongholds of the rare natterjack toad, Europe's loudest amphibian. 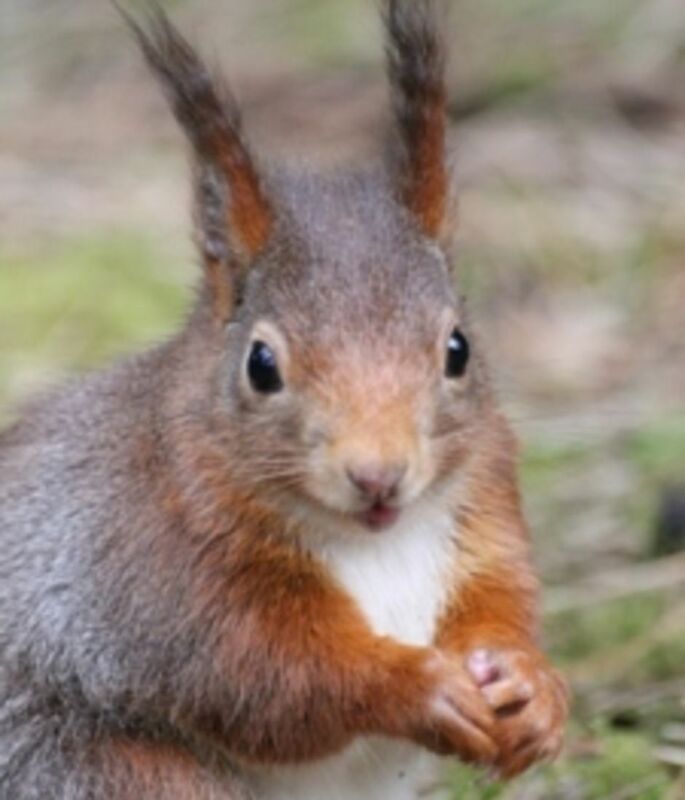 Red squirrels can be seen in amongst the reserve's pine forests, whilst sand lizards, great-crested newts and a fantastic variety of orchids and other wildflowers can also be found here. Sefton's Natural Coast is one of the most unspoilt coastlines in the country, with plenty to see and do. 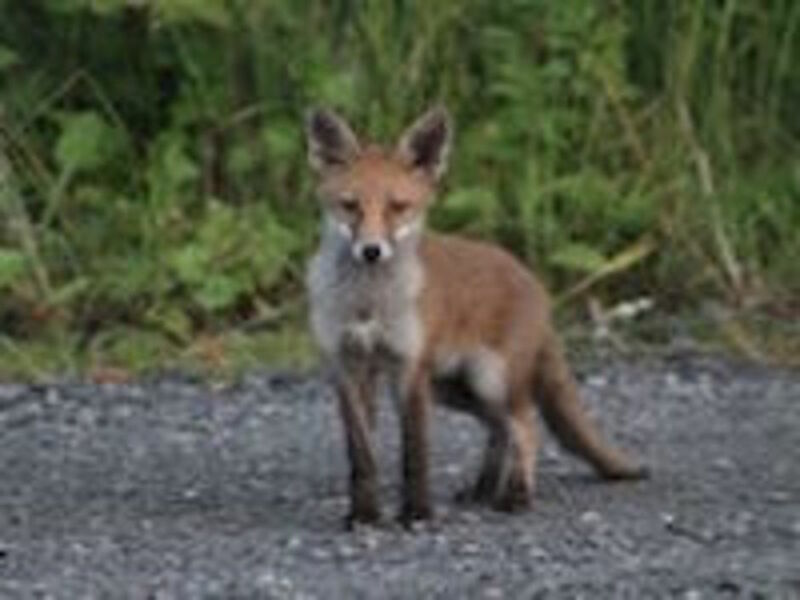 There are a number of Local Nature Reserves along the coast, as well as the National Trust Red Squirrel Reserve in Formby, and RSPB Marshside to the north of Southport. For something a bit different you could take a look at 'Another Place', Antony Gormley's award winning iron men sculptures dotted across Crosby beach, just five miles along the coast.